Tasks can vary from customizing the in-house web application to suit client's processes, branding, demonstration of the process built for the client's mainly in UK, querying databases and / or migrating employee related data. Automatic Data Processing, Inc.with about $10 billion in revenues and approximately 570,000 clients, is one of the world's largest providers of business outsourcing solutions. 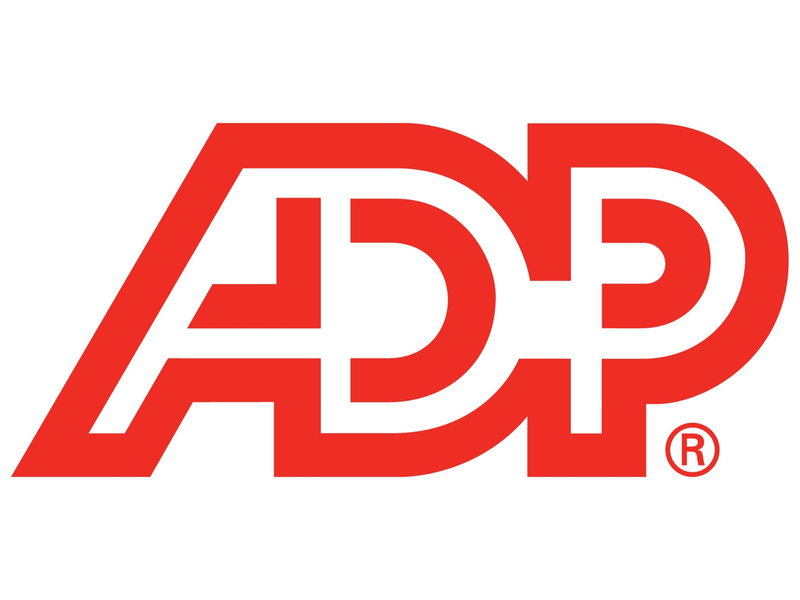 Leveraging over 60 years of experience, ADP offers a wide range of human resource, payroll, tax and benefits administration solutions from a single source. ADP's easy-to-use solutions for employers provide superior value to companies of all types and sizes. ADP is also a leading provider of integrated computing solutions to auto, truck, motorcycle, marine, recreational vehicle, and heavy equipment dealers throughout the world.